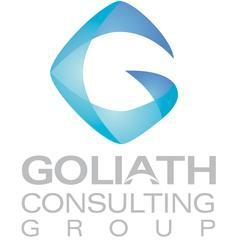 Goliath Consulting Group is an Atlanta based hospitality consulting firm working with some of the top name restaurant brands in the southeast. We work with restaurants, helping to bring top tier talent through the doors and grow concepts to the next level.<br><br>All postings listed "Future Consideration" are intended for candidates to submit their resumes to Goliath's hospitality database. This provides candidates with the opportunity to be considered immediately as hospitality openings arise. To place your resume in the database, simply apply to the "Future Consideration" listing that best suits your talents.